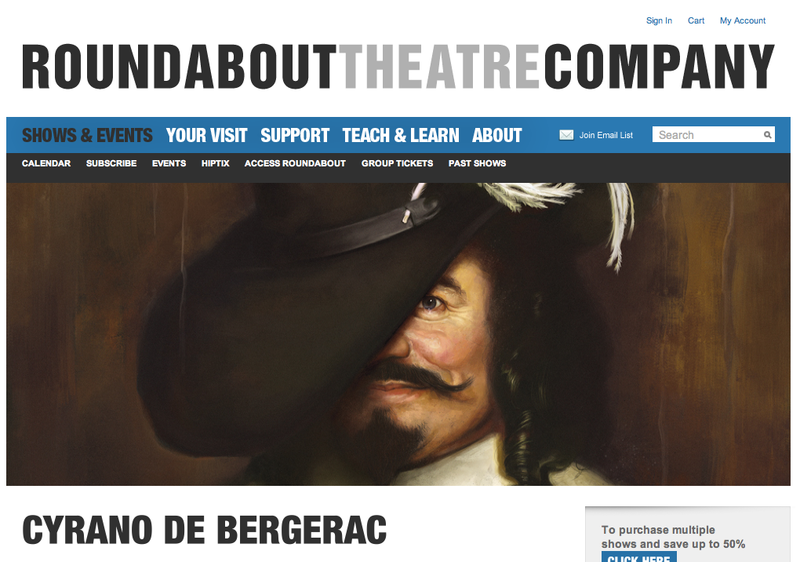 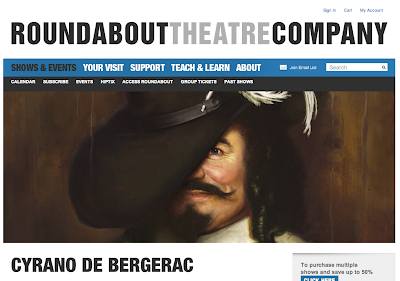 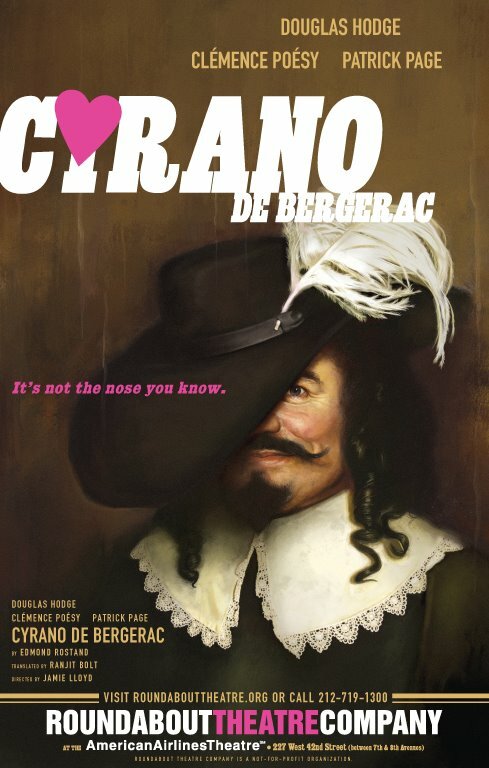 New York's Roundabout Theater company commissioned Jason Seiler to illustrate the poster for their production of "Cyrano de Bergerac" starring Tony Award winner, Douglas Hodge. 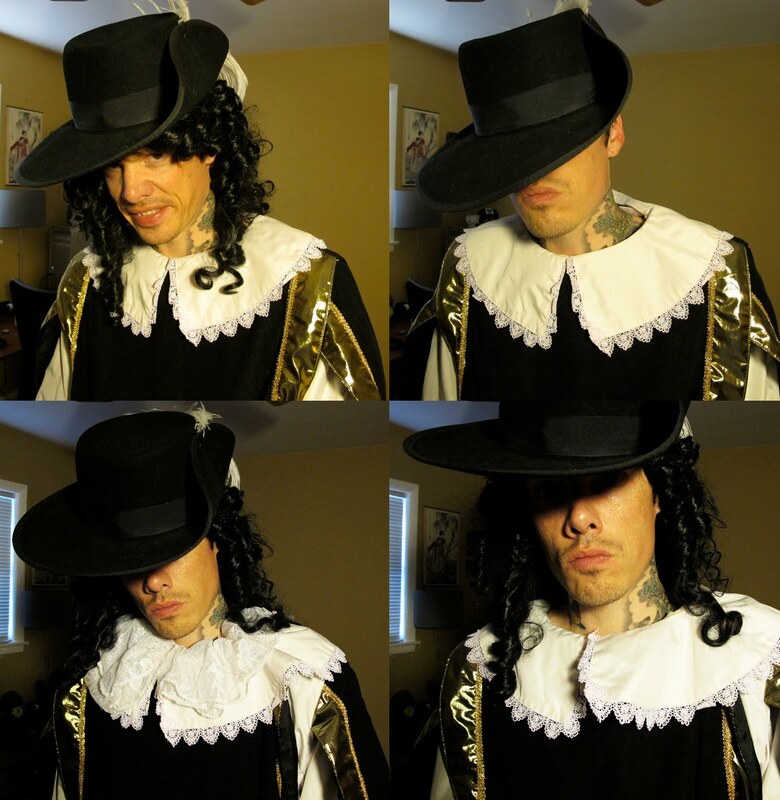 To get the clothing and hair just right, Jason had to rent a costume, wig, and hat. You can see him posing in them for reference below.